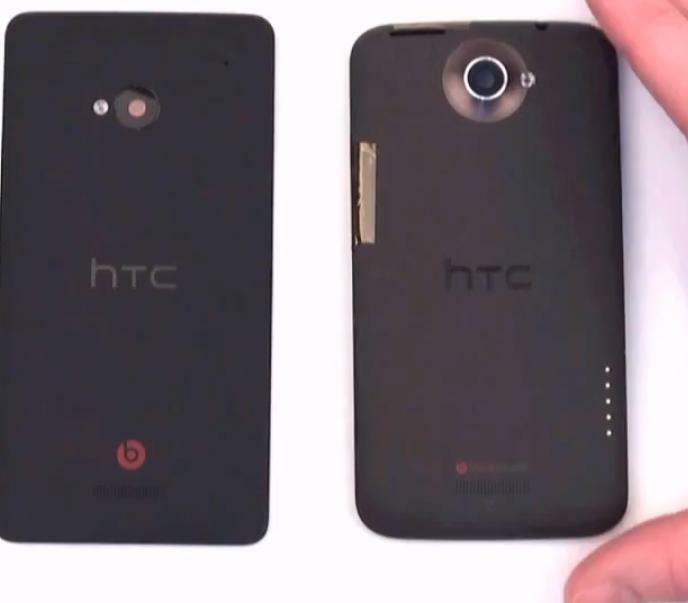 We’ve seen plenty of the HTC M7 over the past few weeks, including pictures, renders and more. But this, the video you see above, is the best evidence of the device’s existence. 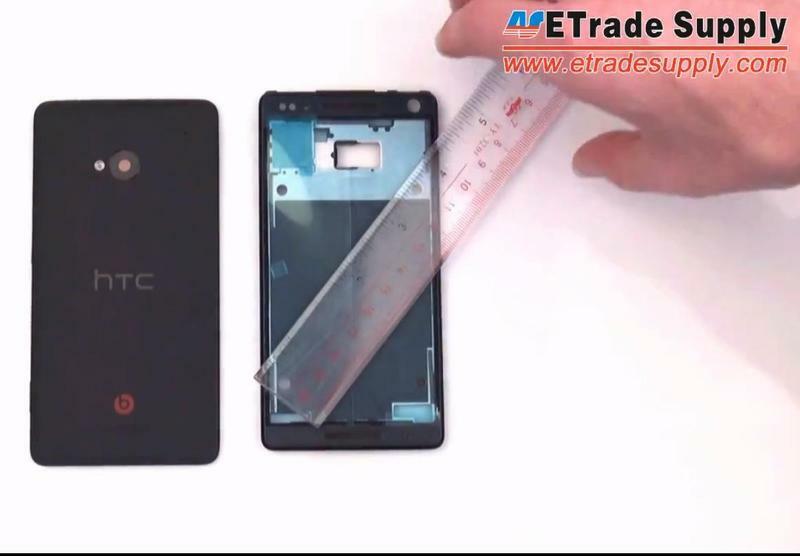 ETrade Supply allegedly acquired what it claims to be the rear panel of HTC’s next flagship, and it more or less looks like a slightly smaller DROID DNA. The design of the device—if this is indeed final—looks pretty fantastic, sporting HTC’s patented blacked-out soft touch we saw on the One X, One X+, and DNA, among others. Rumors suggested the device would sport a 4.7-inch display, and that seems to be the case, according to the video. If the panels are real, this could be the most compact 1080p handset on the market. That’s nice for those who don’t want to go 5-inches and above. From what we can tell, it’s a more understated design, not quite as premium as the DNA, but very attractive nonetheless. There are a few finishing touches on the M7, however, such as a dedicated camera button, which the DNA doesn’t have. Mobile World Congress is the likely venue in which HTC will announce the M7, but I’m sure we’ll see all matter of information pop up before then.